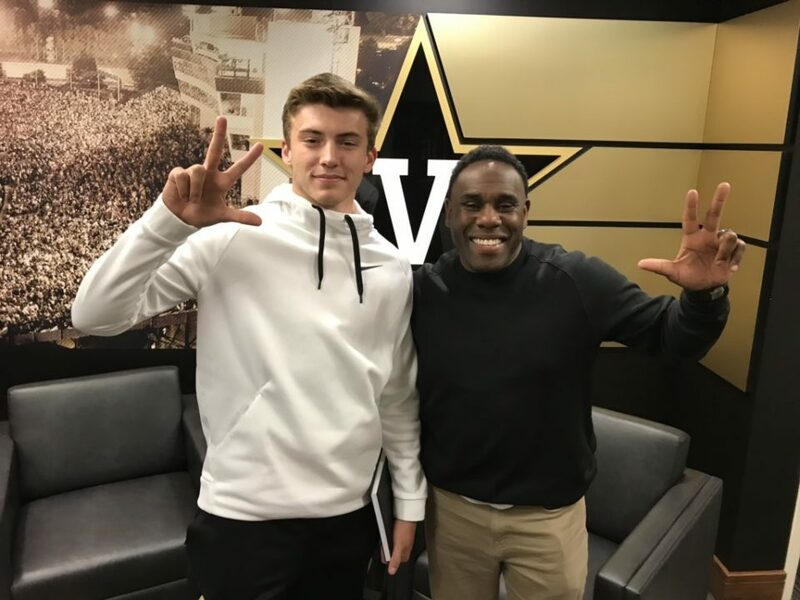 On Wednesday night, Vanderbilt landed their quarterback of the future in Weatherford’s Ken Seals. ☑️Voted Happiest Campus in America! The three-star prospect threw for 2654 yards and 20 touchdowns last season. Seals is also the quarterback for True Buzz in the 7on7 circuit. Seals’ accomplishments include quarterbacking the US National Team and winning quarterbacks MVP at Rivals Three-Stripe Camp in Dallas. He walks into a tremendous situation with the Commodores. who currently have one scholarship quarterback on the roster. Seals’ has made a name for himself in his dedication to his craft, including a well-documented summer tour of colleges which led to his initial rush of offers and interest. With his decision out of the way, Seals can turn his focus onto his senior campaign. 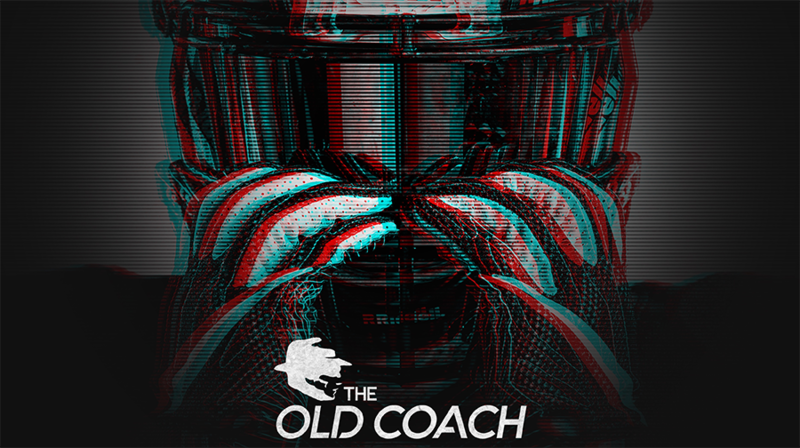 The three-star looks to help the Kangaroos bounce back from a disappointing 2018 campaign in which Weatherford went 4-7.